We are Australia’s largest employer of seafarers with around 1000 committed and engaged employees. As an employer, we offer exciting, challenging and safe work. We have a diverse range of roles onshore at our 28 ports and terminals, or on one of our 100 vessels around Australia and PNG. No two days are the same. Operating 24/7 means we offer flexible rosters and hours for employees. This helps us ensure we keep Australian ports running safely and efficiently around the clock. Our important contribution to the national supply chain would not be possible without our dedicated workforce. We believe our committed employees set us apart from our competitors and help make Svitzer a great place to work. Svitzer is part of a global network, the Maersk Group of companies. This means that employees have access to opportunities beyond Australia. If you had to sum up the reasons for the Svitzer and Maersk Group success story in two words, we believe those words would be performance and values. At Svitzer, we choose the best people and we encourage and enable everyone to perform their very best within highly professional teams, acting within the framework of our company’s values. We’ll provide the opportunity to achieve, and your achievements will be well rewarded. Our focus is always on long-term, sustainable performance. We believe it is essential that all our decisions are guided by a shared framework of ethical values. We believe in constant care and strive to be upright, responsible, and environmentally sound in all our activities – globally as well as locally. Compliance with national as well as international legislation and conventions is a natural part of this. We believe in sustainability and endeavour to protect the environment through waste reduction, energy efficiency and pollution prevention. Finding the right job can be challenging. We try to make the application process simple. 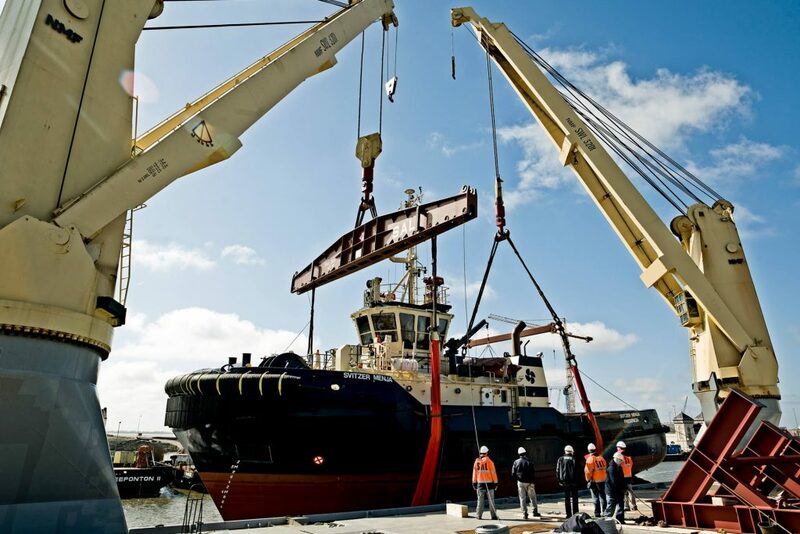 Here is everything you need to know about finding and applying for a position with Svitzer. The first step in your application is very straightforward. Find a vacancy that suits your interests and qualifications. If you need a little more inspiration, check out the stories of our people to learn more about them and working culture in Maersk. Once you’ve found a position in the vacancies area you can start filling in your online application right away. Pre-employment checks include a medical, reference checks and qualification checks. At Svitzer, we are dedicated to building specialized teams made up of the very best people for the job at hand. A commitment to recruiting the best talent involves a commitment to training and education throughout your career. In this way, we can be sure that you – and we – can stay continually ahead of the marketplace. We believe in investing in employee learning and development. Our ongoing commitment to meet customer needs means we are constantly building new skills and adding new capabilities. We value diversity. We are an inclusive organisation. At Svitzer, our focus on diversity is a natural outcome of a company with a strong talent focus, mindset and culture. This commitment to diversity goes hand in hand with a commitment to inclusion: all employees are valued and treated with respect at all times. Discrimination and harassment are not tolerated. We are a workplace with an open and vibrant culture, where people are free to be themselves, do their best, inspire others and realise potential for themselves and their teams. As part of A.P. Moller-Maersk, Svitzer Australia supports the global efforts to promote LGBTIQ+ rights. 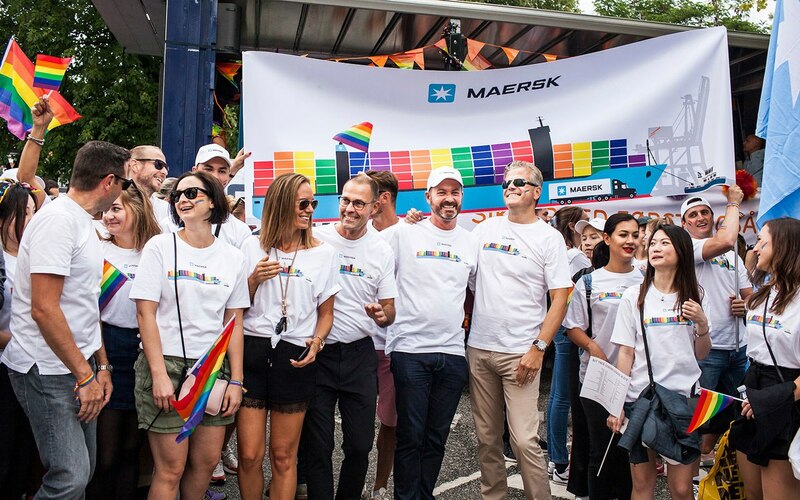 Maersk recently joined the United Nations LGBTI Standards for Business, which works to tackle discrimination against lesbian, gay, bi, trans and intersex people. 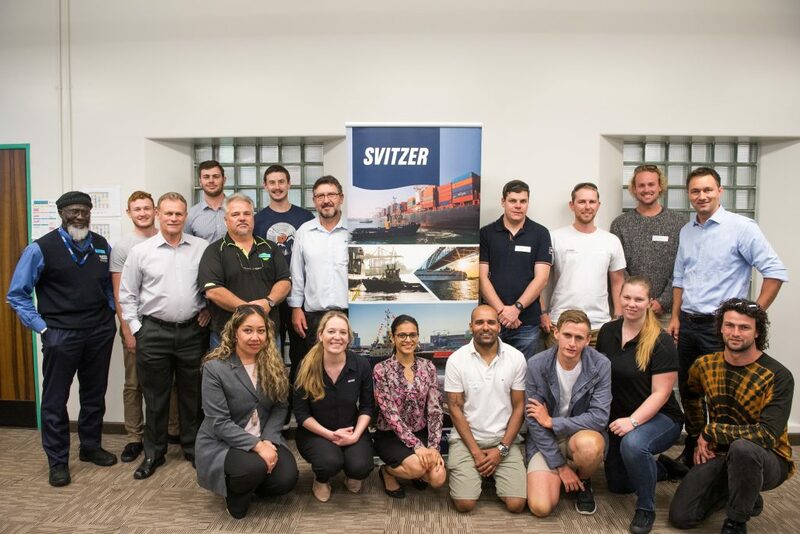 Svitzer is committed to building capability in the Maritime industry and has 14 cadets who are going through an extensive development program which includes spending time at TAFE learning the ropes and then applying the skills they have learnt at sea during schedule sea time that has been arranged for them as part of the program.